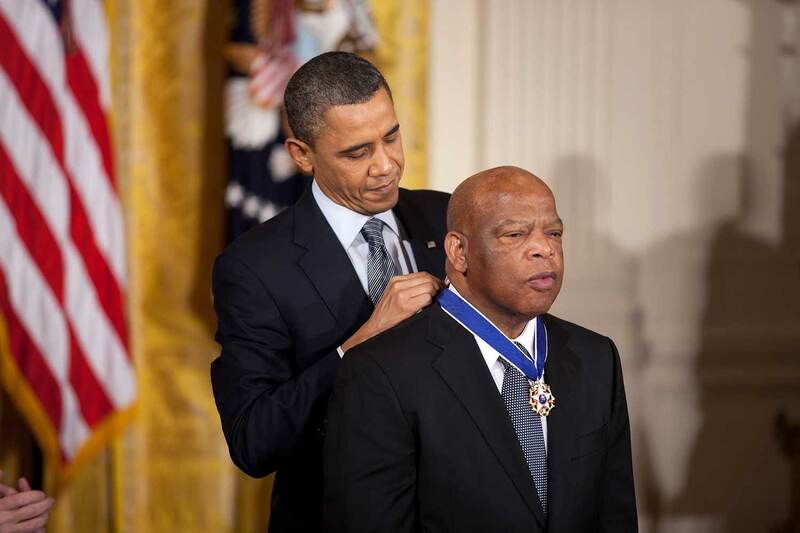 “When you see something that is not right, not fair, not just, you must have the courage to stand up, to speak up, and find a way to get in the way,” says Rep. John Lewis. As a civil rights icon and dedicated political figure, Lewis has gone above and beyond to live by these words. The congressman from Georgia’s high ethical standards and moral principles have won him the admiration of many of his colleagues on both sides of the aisle in the United States Congress. As a devoted advocate of nonviolent activism, he’s inspired millions of Americans. And as UC San Diego’s 2018 All Campus Commencement speaker, he will address thousands of graduating students and campus community members at 9 a.m. on June 16 at RIMAC in what will undoubtedly be a historical milestone for the campus. A scholar of racial and ethnic politics, urban politics, immigration and political behavior, Hajnal recently authored the award-winning White Backlash: Immigration, Race, and American Politics. He has been a longtime admirer of Lewis. Lewis was born to Alabama sharecroppers in 1940 and raised in the Jim Crow South. By the time he was a teenager, inspired by the activism surrounding the Montgomery bus boycott and the words of Dr. Martin Luther King Jr., he joined the civil rights movement. 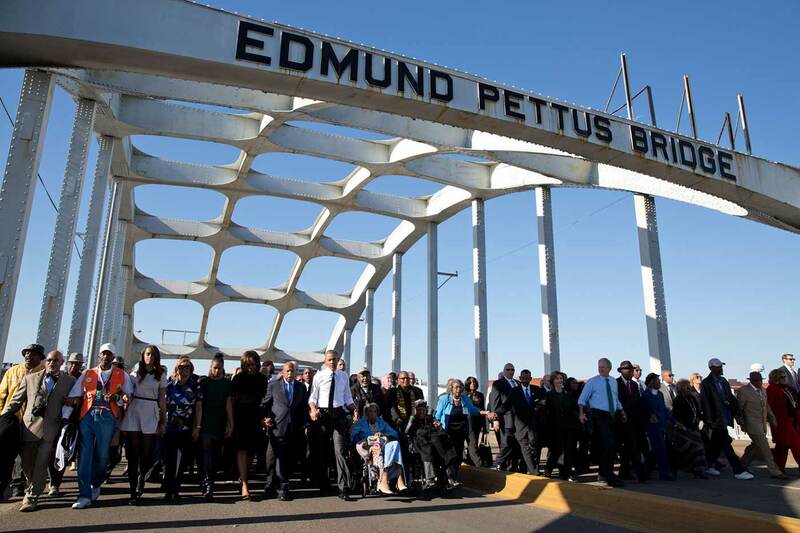 “Despite being attacked, he kept coming back to create real change in the South, and in America,” Hajnal said. As one of the “Big Six” leaders who organized the historic March on Washington, he was the event’s youngest keynote speaker and is the only one still living. Inspired to continue making change by his experiences, Lewis pursued a career in politics yet remained a steadfast activist throughout, according to LaGina Gause, a UC San Diego assistant professor of political science. First elected in November 1986, Lewis is senior chief deputy whip for the Democratic Party in leadership in the House of Representatives, a member of the House Ways and Means Committee, and ranking member of its subcommittee on Oversight." “His career demonstrates how a passionate leader can serve his community in many capacities,” Gause said. 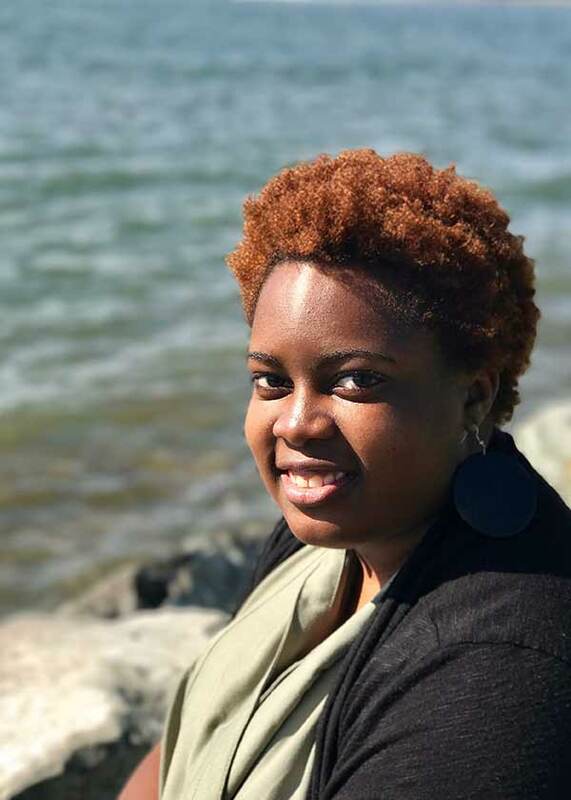 Gause’s research interests are in American politics with a focus on the participation and representation of low-income and racial and ethnic minority communities. Her current book project explores legislative behavior in response to protesters in their congressional districts. “Congressman Lewis’ leadership in Congress continues to demonstrate to his constituents that he is willing to go beyond the normal call of duty to represent the issues and concerns that are most pressing among his community,” she said. As a member of Congress, Lewis has participated in protests in opposition to the genocide in Darfur, immigration reform and gun control. In 2016, he led a sit-in on the floor of the House of Representatives to demand a vote on gun control legislation following the Orlando nightclub shooting. The sit-in lasted nearly 26 hours. “Although it did not result in a vote on gun control legislation, it did demonstrate that Lewis was committed and actively working to resolve issues that were important to many Americans,” Gause added. Lewis’ willingness to risk his reputation and speak out on controversial issues sets him apart from many of his congressional colleagues, earning him respect among his colleagues and many young people such as Hunter Miranda, a second-year political science major and executive director of Student Organized Voter Access Committee (SOVAC). “Having someone like John Lewis to look up to is really important for the work we do at SOVAC,” Miranda said. The committee works to increase voter registration rates within the UC San Diego community, as well as facilitate a positive discussion about voting and encourage student voter turnout. “Given everything that’s happening in our country, I think it’s really important to showcase Lewis’ voice to younger generations…he shows us that it’s okay to go against the grain, to face adversity and to fight injustices when you see them,” she added. Hajnal said he hopes Lewis’ speech will inspire young people to become more civic minded. “Many of our students are eager to effect change and do want to give back and be part of public service,” Hajnal said, who directs the School of Global Policy and Strategy’s Masters of Public Policy program, a two-year, professional degree program which prepares students to design and evaluate policymaking in an international and domestic context. The All Campus Commencement will take place June 16 at 9 a.m. on RIMAC field. The deadline to register for tickets is May 23. For more information on the event and how to register for tickets, click here.